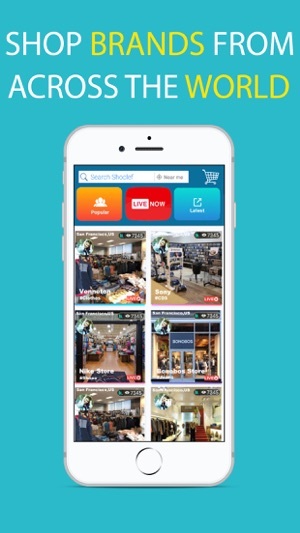 Shoclef is a live streaming platform that allows you to shop in a global marketplace, all from the comfort of your home. Why you’ll love the app? • It allows you to make money as you shop! • You can switch profiles–be a buyer or a seller simply with the click of a button. • Online personalized shopping: the world at your fingertips (available in more than 150,000 cities worldwide). • It’s real time shopping–interact with the personal shopper to check for quality, availability and price. • You buy EXACTLY what you see! 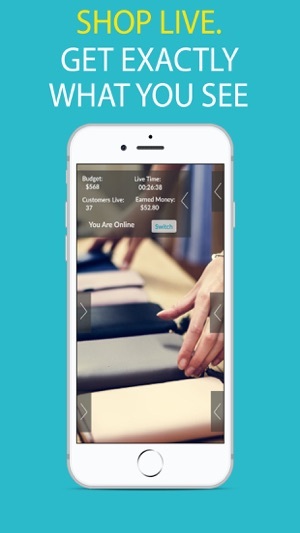 • Engage with other shoppers from around the world–your own social network for shopping! • Takes you to different cities within minutes–from London, Paris, Bombay to Los Angeles. Shop millions of products and services from sellers around the world. • Interact with interesting buyers and sellers via live chat messaging. • Tailored attention to your needs, as good as shopping on your own except someone else does the hard work for you! • Browse and view current or past live-streams in Live Channels, you’ll never miss a thing. Anyone who signs up is a buyer. 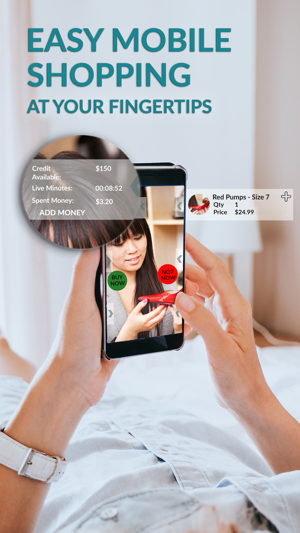 You can jump into a live-stream to start shopping, browse and compare products and services offered in City Deals, or explore other features! 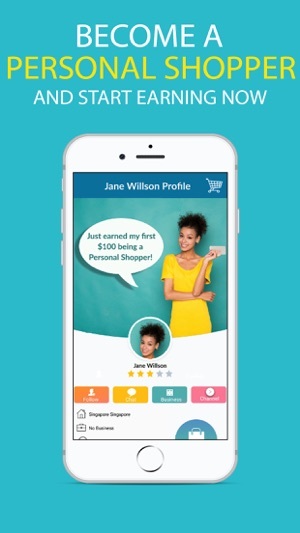 Be a personal shopper and make purchases for buyers across the world while earning money for every minute a buyer connects with you. You can connect with several buyers at a time on a single shopping spree! Easily create one or many businesses profiles within the app to promote your business and sell products. Businesses can Go Live and get paid for every minute they connect with a buyer, with the ability to connect with multiple buyers simultaneously. Create physical or online services and set your own rates. Easily activate or deactivate your services depending on your schedule. You can connect one-on-one with your customer. 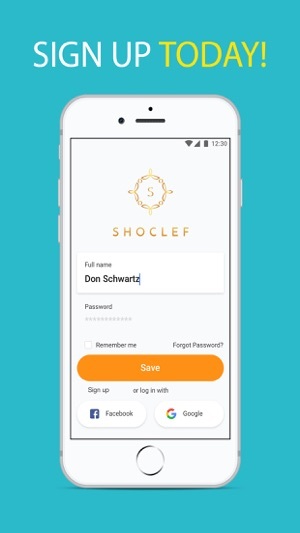 Download Shoclef and experience a virtual global marketplace!